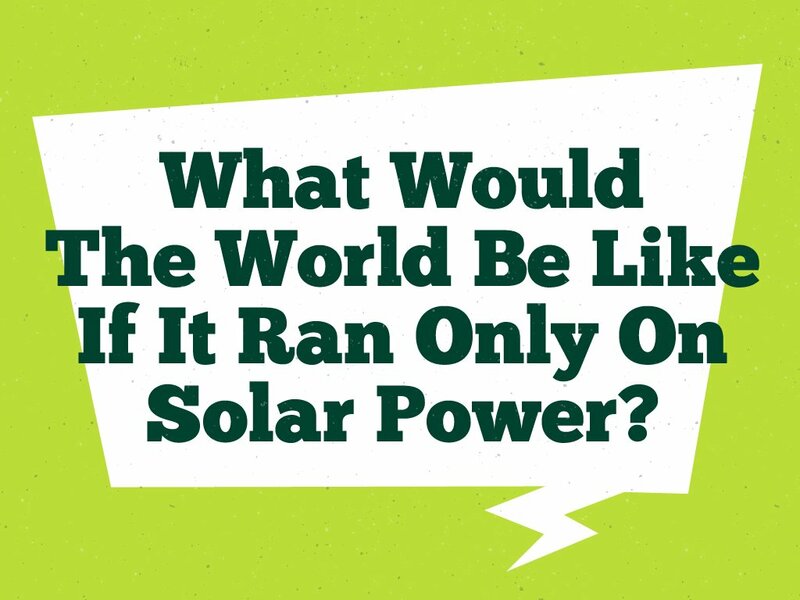 What Would Be The World Like If It Ran Only On Solar Power? In today’s world, more and more countries are now using various forms of renewable energy as a major power source. 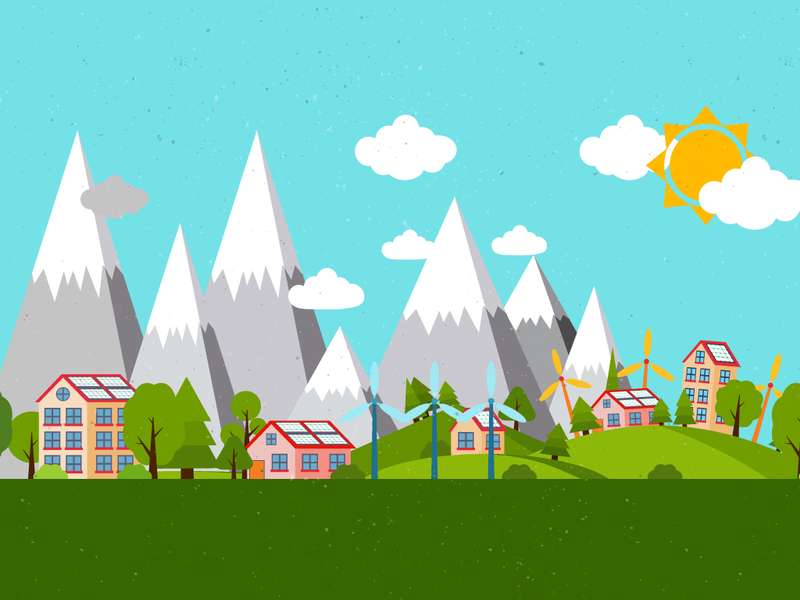 These forms of energy include geothermal energy, wind energy, tidal energy, and solar energy. These energy sources have been proven to be viable and legitimate power sources, with the high possibility of replacing other non-renewable forms of energy in the future.Some countries have used a combination of these energy sourcesand they are enjoying the benefits of being able to use the same amount of energywhile spending less and keeping the environment clean. One of the most popular forms of renewable energy is solar power, which has become more available and accessible than before. Solar panels are now being produced at a higher rate in countries like the United States, Germany, and China – whichare also the countries that use up a high amount of solar energy. As solar energy use becomes more common, there are some people that are wondering how the world would look like if it ran on renewable energy sources like solar power. While the amount of renewable energy usage across the world is still minimal compared to the usage of regular forms of energy, there are a number of countries that have been going green on their energy for the past decade. One country that has been leading the way for the past few years is Germany, which is the world’s leading user of solar energy. 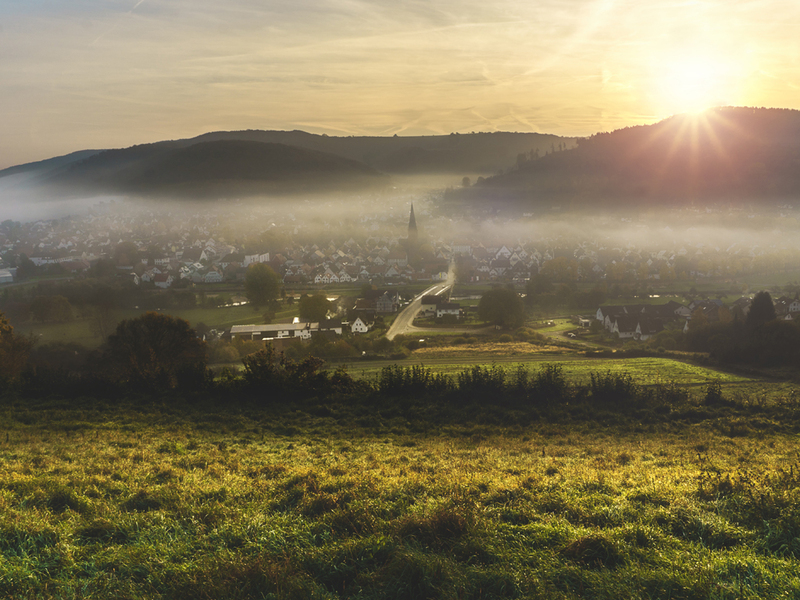 Germany uses over 35 Gigawatts worth of renewable energyand has been proven to be able to provide a healthy share of energy in various areas of the country. The United States of America is another example of a country that has been harnessing the power of solar energy. While their renewable energy resources aren’t as large compared to the rest of the pack, the number of projects related to it have increased in number. The country aims to use more green energy by the next decade. Another country that has been using solar energy for a long time is Japan. Japan was the first country to integrate solar energy into their main power grid. While they may have slowed down with their renewable energy projects in the past few years due to their nuclear program, Japan has been commissioning new projects to increase their usage and reliance on renewable energy. Another Asian country that has been utilizing solar energy more and more is China, which is one of the leading solar panel providers in the world. Like the United States of America, they have been using conventional power sources for a long time, which has been causing unwanted pollution in the country. With various companies in the country manufacturing a high amount of solar panels, China expects to increase the number of the total solar panels being used as a part of their national power grid. Other than these four nations, other countries like Italy, Sweden, Denmark, Honduras, Uruguay, and Nicaragua have also made massive strides when it comes to renewable energy usage. With these set of countries leading the way, other nations might want to learn from their practicesand welcome renewable energy in the country. In terms of numbers being produced, renewable energy has been deliveredand has even satisfied the power neededto their respective countries. 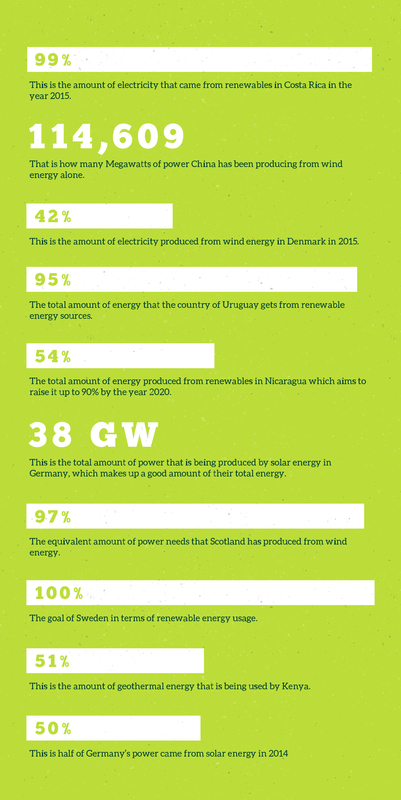 Here are some incredible statistics that can help make you see that renewable energy sources would be the future of energy. With these kinds of statistics, renewable energy is going on an upward trend during the recent years, and with more projects along the way, expect more countries to become reliant on renewable energy. With the various numbers that have been presented in this article, is it possible to have the world that is entirely reliant on solar energy? With so many countries having energy milestones on single types of renewable energy, why not? The advent of solar energy proved to the world that using energy from the sun is not only environmentally friendly and safe, but it also showed that it can be relied upon as a primary source of energy in the near future. However, before envisioning the world that only uses solar energy, let’s try imagining a single country first. For a country to rely on solar energy alone, they must have an area that is wide enough to place a good amount of solar panels. The farther you spread out your solar panels, the more energy you can get. With the quality of solar panels improving, which leads to higher conversion rates, all you need would be a healthy amount of sunlight regularly. Even without a large land area, solar panels can be installed easily on various types of infrastructure like houses and buildings, which makes them the most convenient form of renewable energy available. With their accessibility and ease of construction, it will not be surprising to see cities covered in solar panels in the near future. If it is possible for a single city and country to rely entirely on solar energy, it would not be farfetched to see countries adopting it as their main power source. While this is an undertaking that would not happen overnight, it is a project that would see the overall phasing out of traditional power sources, which can take a few years depending on the number of power plants that will be phased out. While this may seem like a Herculean task for the world to do, with cooperation and coordination from the government and various corporations, it can be a project that is highly possible. With the rise of renewable energy sources, countries around the world would be looking to phase out their traditional power sources. It will not be surprising to see at least 20 or more countries around the world to rely on renewable energy for 90% of their major power needs. 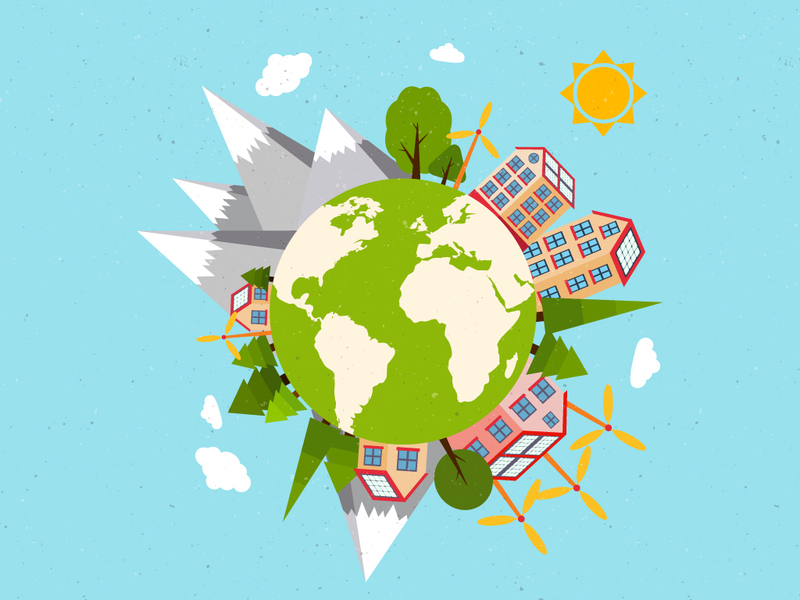 With other green energy trends in different sectors like manufacturing and transportation, a world with efficient energy usage will become a reality.With the recent Paris Conference, countries have been establishing their green energy choices that they should achieve in the next few years.